Every great fairy tale begins with some sort of "problem", whether it is evil witches, magic sleeping apples, evil step mothers, or being locked away in a tower, they all start out a little bumpy. Well, while your mortgagor may not be feeding you poison apples or keeping you away from your one true love...This is something that you need to deal with. 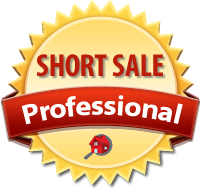 Hardship Letter.The hardship letter is perhaps the most important part of the short sale package. It needs to tell the story about how you got into your present situation, what you have done to find a solution and why there are no solutions apart from a short sale presently available. It must contain the loan number, and be signed and dated. Last 2 Bank Statements. All bank statements, for every bank account are required for submission. Front and back. If there are large deposits or withdrawals on those statements, you may want to include a separate explanation because the processor will most likely wonder about it. We will answer the questions before they are asked. Last 2 W2's. Your last two years' of W2s will disclose your salary as reported by your employer to the IRS. If you are self employed, you will probably need to send 1099s and a profit and loss statement. This statement describes how you got into this financial bind and makes a plea to the lender to accept less than full payment. Lenders are not inhumane and can understand if you lost your job, were hospitalized or have experienced other hardships, but lenders are not particularly empathetic to situations involving dishonesty or criminal behavior. They also take into consideration if this was an investment property and if there have not been tenants in the property for an extended amount of time…this to an investor is a hardship. If your bank statements reflect unaccountable deposits, large cash withdrawals, or an unusual number of checks, it's probably a good idea to explain each of those line items to the lender. In addition, the lender might request you to account for each and every deposit so it can determine which deposits will continue, such as deposits from employment versus one time "gifts" or "financial assistance". Even if there are “entertainment” items on your bank statements…again we can work together to account for and explain them. 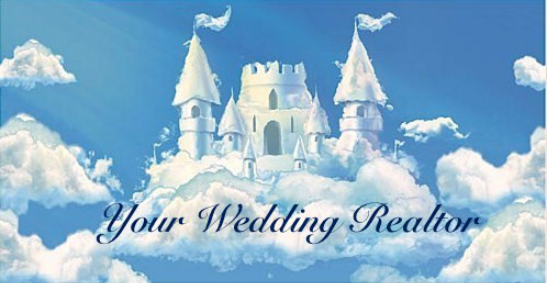 Let’s work together to get you out of your current financial situation and on to your "happily ever after"!